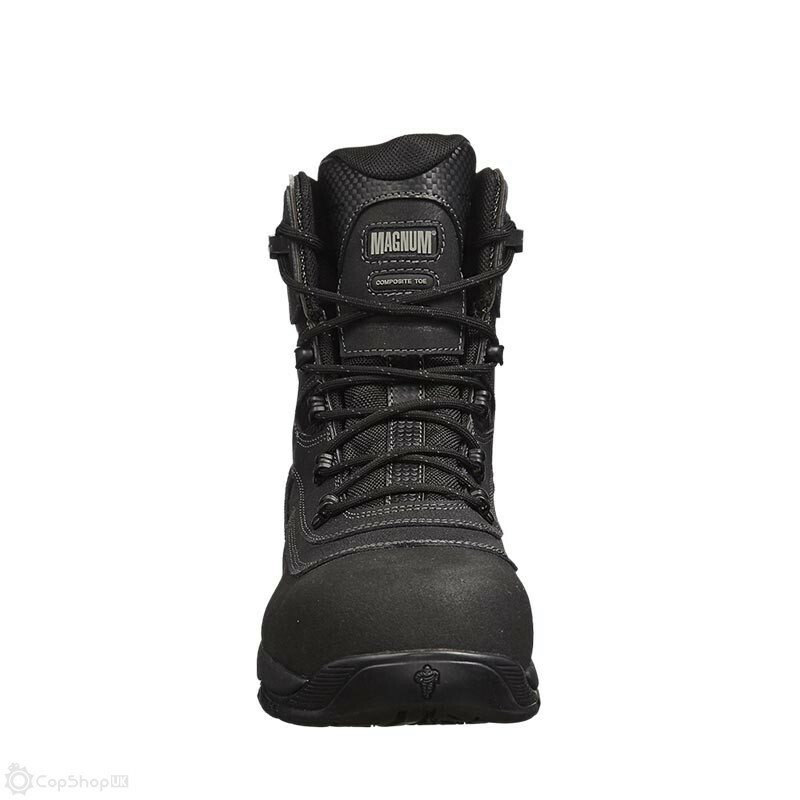 The Broadside 8.0 are insulated and waterproof safety boots are ideal for builders, road workers, facilities workers and anyone who needs protective safety footwear built to handle the outdoors. 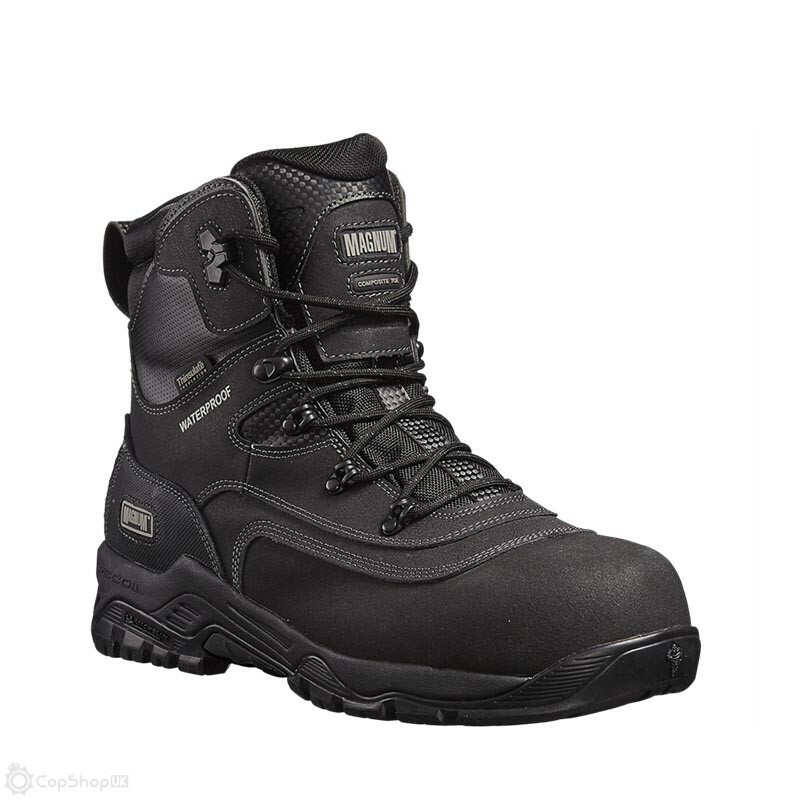 These highly durable work safety boots have a breathable waterproof bootie membrane to keep feet dry and 200g Thinsulate Insulation to keep feet warm. 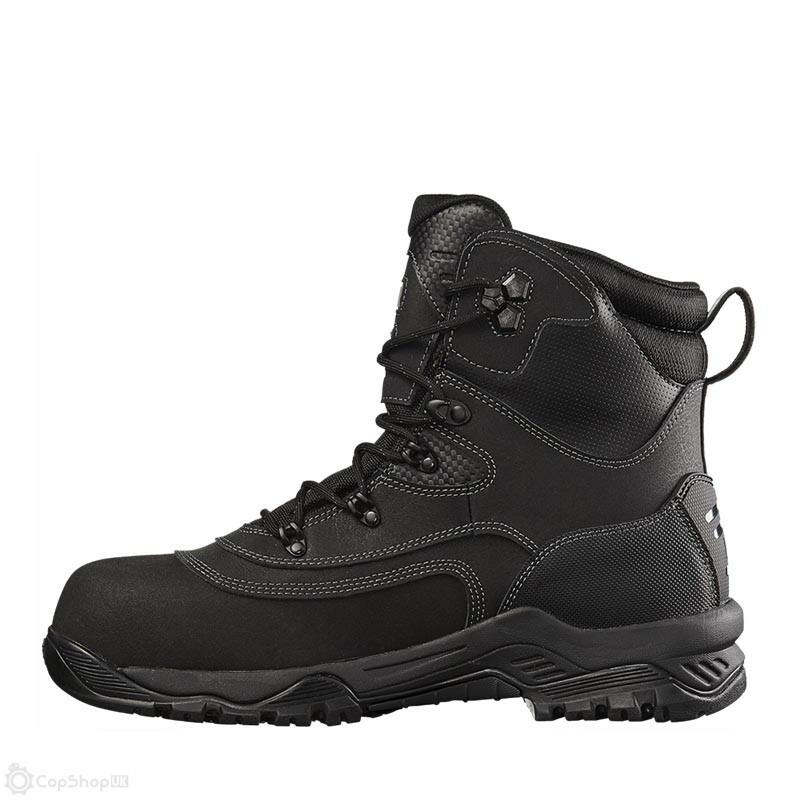 Making them ideal for working on outdoor sites in the colder, wetter months. 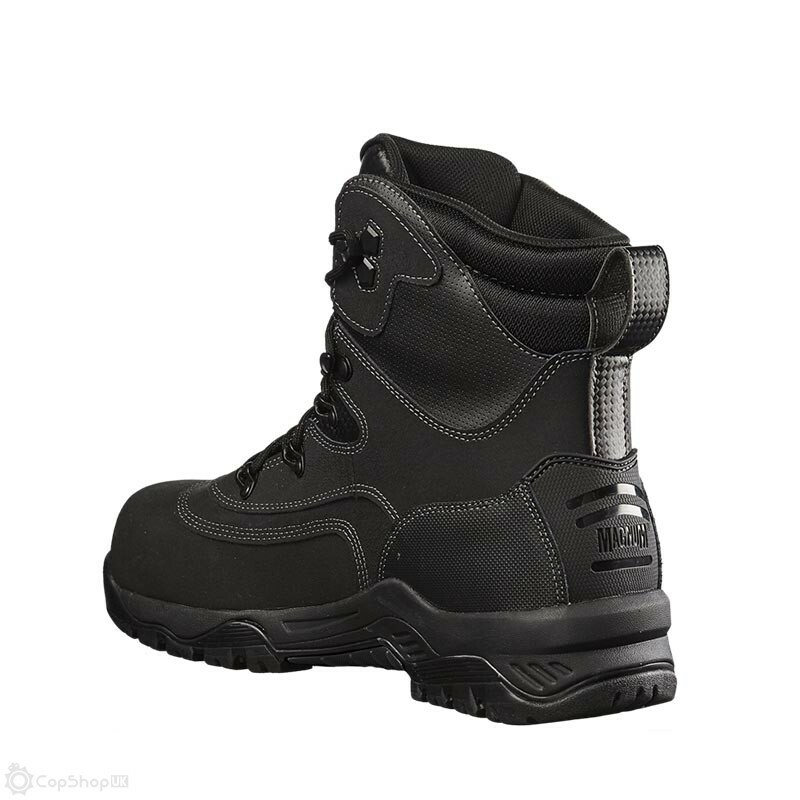 These boots are scanner safe with a composite safety toe cap and composite puncture resistant plate to protect feet from falling objects and underfoot punctures. 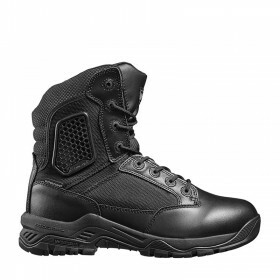 The abrasion resistant TecTuff toe improves durability. 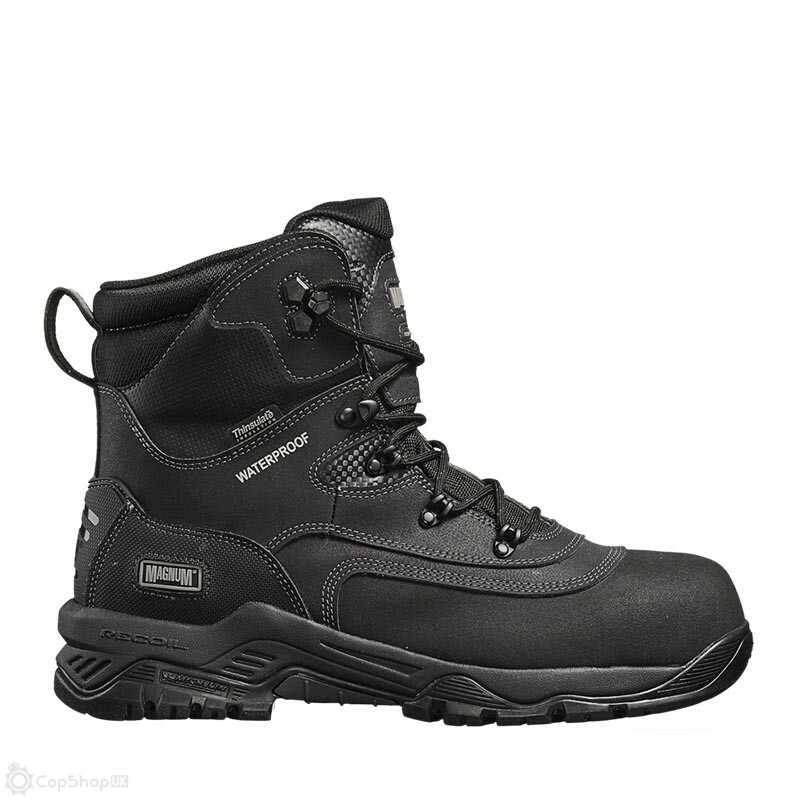 The Broadside 8.0 insulated and waterproof work safety boots are also exceptionally comfortable thanks to the Ortholite Impressions slow recover foam insole and impact absorbing RECOIL midsole, providing exceptional underfoot cushioning and support. 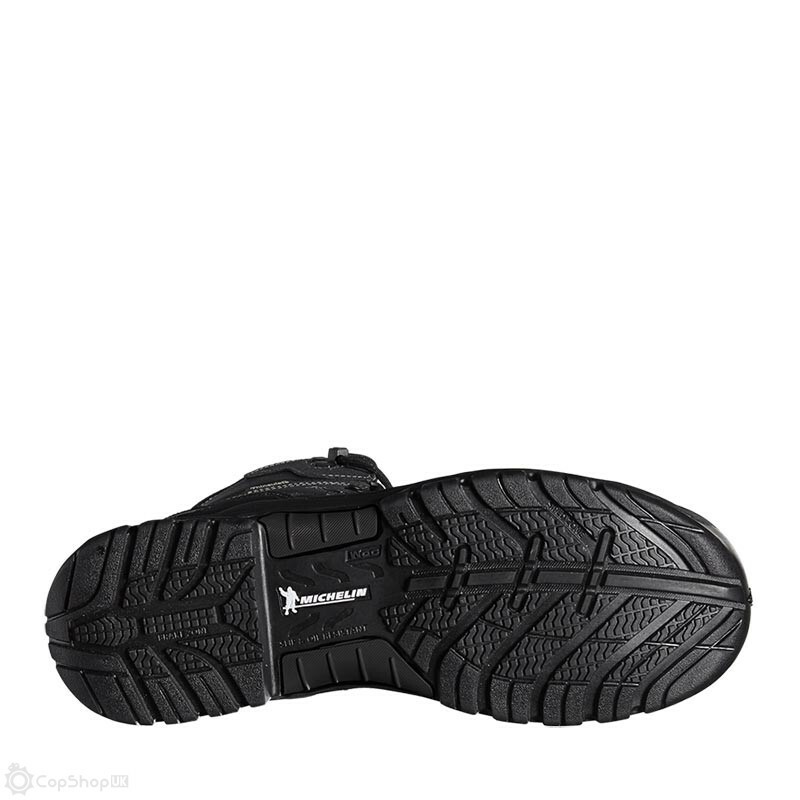 Underfoot, the high traction, slip and oil resistant Michelin rubber outsole provides maximum grip to help keep feet grounded on uneven or slippery terrain.